Most landlords want to evict their tenants because rent isn’t being paid or the terms of the lease aren’t being followed. 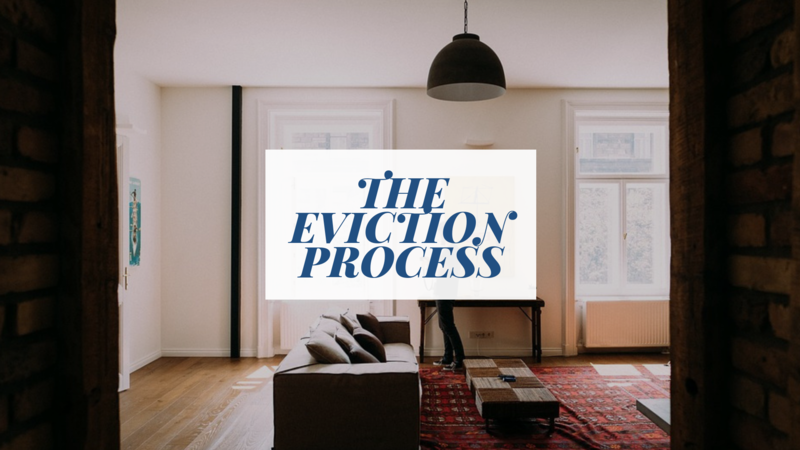 Since most evictions occur due to nonpayment of rent, we’re focusing on that situation today as we discuss the eviction process in Lancaster. It’s important that you follow the law and its timelines when you’re pursuing an eviction against your tenant. Even a small error can get your case thrown out of court, forcing you to spend more time and money starting over again. At Susquehanna Realty Management, we provide residential property management for the central Pennsylvania area, including Lancaster, Harrisburg, York, Lebanon, and Mechanicsburg. If the date rent is due has come and gone and you have not received payment, it might be worth your time to call your tenant and see what has happened. It could be a simple oversight, or there could be an unexpected circumstance in which your tenant will need an extra day or two to pay. Your lease will dictate whether there’s a grace period or any late fees that will be charged when rent is late. When you cannot get in touch with your tenant, and rent is still not being paid, you need to act quickly. The first step is to serve a Notice to Quit, if required by your Lease. This is your written notice to the tenants that they must move out of the property by a certain day, due to their nonpayment of rent. Your notice must include the amount of rent that is due and how you expect the tenant to pay that amount. Include the deadline that the rent must be paid in order to avoid further legal action. Pennsylvania law requires you to wait 10 days after serving the notice before you do anything further. That will give the tenant time to pay the rent or move out. You’ll want to keep a copy of the notice and you’ll also want to document how you serve the notice to the tenants. Your first option is to deliver it personally by hand to the tenant. You can also post the notice on the main door of the house or the building so the tenant is sure to see it. Your third option is to post it anywhere on the building where it’s visible. Take a picture of where you post it, and note the date and method of service. If the 10 days come and go and your tenant still has not paid rent or moved out of the property, you’ll need to file for eviction in court. Complete the Landlord and Tenant Complaint Form, which you can find at the courthouse or online here. The court will process your complaint and schedule a hearing. 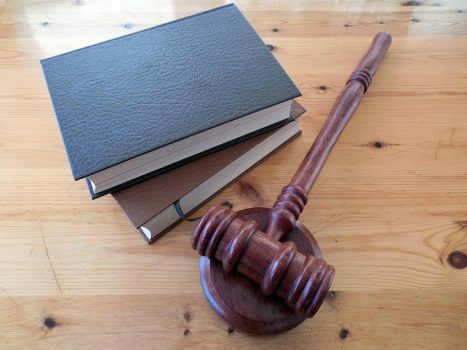 At the hearing you can make your case for why the tenant should be removed from the property. The judge will issue a ruling, and the tenant will be legally required to move out if you win. If the tenant doesn’t move out immediately, you’ll need an Order of Possession, in which case the sheriff physically removes the tenant and the tenant’s belongings. We always recommend getting legal help and advice when you’re pursuing an eviction. If you have any questions or need any help, please don’t hesitate to contact us at Susquehanna Realty Management.